Isn't he a cutie! He is from the June release SEA MATES. Its Behind The Alley for the next 4 days (weekdays)...and we are ready to share with you samples and give you a little sneak peek of what June has in store for you. There are 3 new sets from The Alley Way Stamps that you can buy on June 1st in our shop. 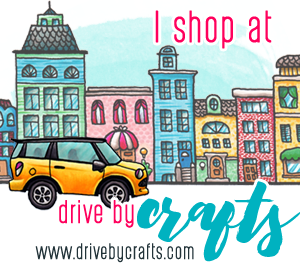 You'll want to come back each week day to The Alley Way Stamps Blog for the next 4 weekdays to see more creations from the TAWS DT.. you want to miss this. To get you jazzed up about our new release we have some free stamps to offer! WhOO HOO right!. (You can pick and choose which ones you want to do...but the more you can comment the better chance you have to win). THREE people will be picked ot receive one of the new sets! You have until May 31st to leave comments. You should have come from LAUREL'S BLOG. If not then you'll want to start at the beginning on The Alley Way Stamps Blog. 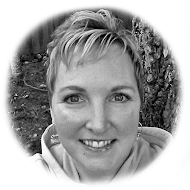 Now hop on over to MARCY'S BLOG. What a cute card! I love how you made the water! Cute turtle! Love the sparkly rick-rack water! Totally adorable turtle! Beautiful coloring too!! This is adorable. I love the cute little turtle and the sentiment is great! what a cute saying, and I just love the water you put him in! 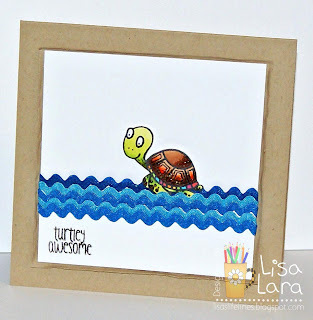 turtley awesome card! LOL, that is too cute! Thanks for the chance to win! LOVE that turtle, and the water... is it ric-rak! Love it!! This is such a great CAS card. Love the water and that turtle is so vibrant. Great coloring and great work! I love the sentiment that goes with this little guy. From what I've seen today, I think this is going to be a terrific set! Thanks for sharing your creativity. I love the bright colours in this card. The water looks very effective. This is just too cute Lisa! I can't wait to see the set... it looks like FUN! So cute! Love the waves! Darling image and fun card!!! 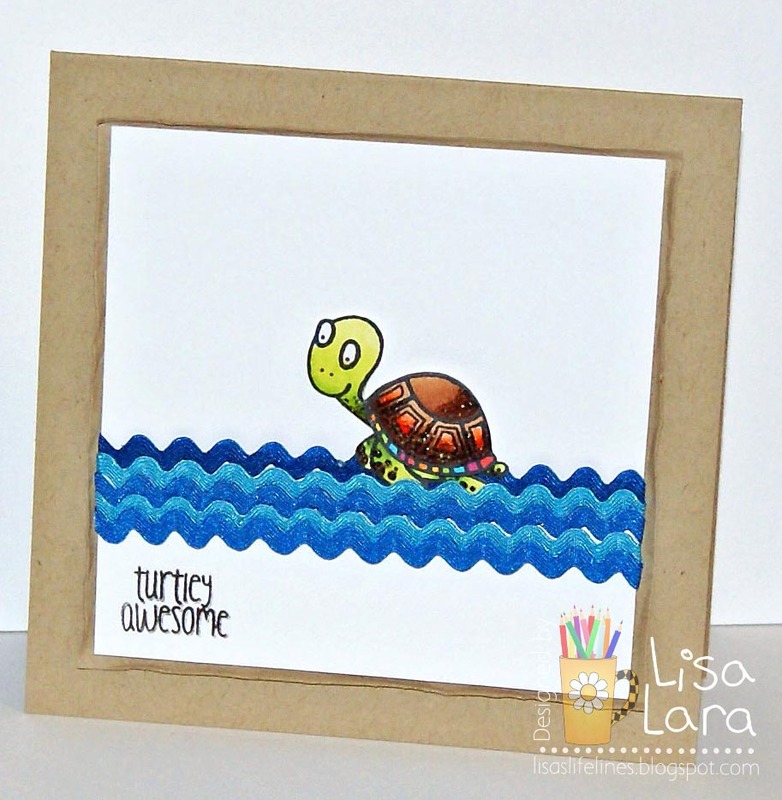 Love this sweet turtle moving along on all that cute rick rack - very clever and effective on your cute card. Too fun - love the sentiment! So cute! This sentiment is hilarious! So cute, I love the ricrac waves =) TFS! Your card is Turtley Awesome!!!! What a simple and cute card. That turtle is so sweet. ACK! Complete and total cuteness! This card is so much fun! I am going to have a hard time choosing which stamps to buy! Super cute Lisa, great waves. So cool - love the ric-rac! What a clever idea! I love the creative way you did the waves for this cute li'l guy! Cute card! Love the pun. Cute card! super cute card, lisa!! what a cute little turtle! !